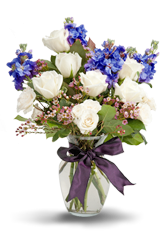 When you select Cavanagh Family Funeral Homes, you entrust us with a great responsibility. To make sure the Norwood families we serve have complete confidence in our funeral, burial, cremation, and reception services, we hold ourselves to the highest standards of care. At Cavanagh Family Funeral Homes, we strongly encourage families to preplan for a funeral or cremation. Funeral arrangements are a deeply personal choice. Pre-planning provides you with the time needed to make practical, detailed decisions that reflect your standards, lifestyle, taste and budget. When you plan ahead, you will have greater peace of mind, and your family will not be forced to make emotionally difficult decisions while still grieving your passing. 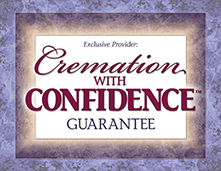 There are also significant financial benefits to preplanning, and pre-paying, a cremation. If you are interested in planning ahead, Cavanagh Family Funeral Homes offers exceptional value, quality, and expert guidance during the preplanning stage.